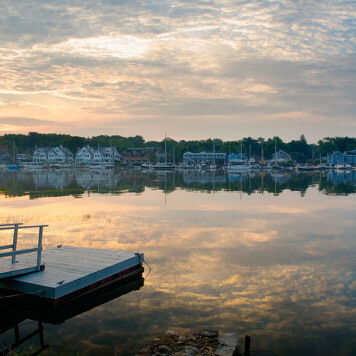 Beautiful tree lines streets, amazing beaches, strong community, idyllic town center, award winning schools….for these reasons and more, I’ve called Darien my home for over 27 years. 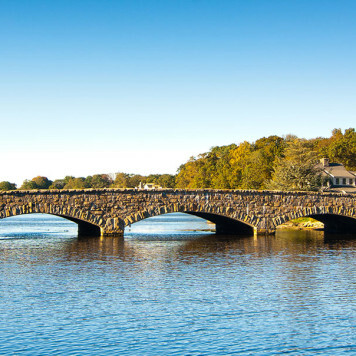 From being fully entrenched in my community, I have gained incredible knowledge into the Darien and Rowayton markets. My strengths lie in making buying and selling an enjoyable and stress free experience. Make no mistake that while my sunny and vivacious personality will put everyone at ease, I’ll also get you the best possible outcome for your biggest asset, your home! Prior to joining William Pitt Sotheby’s International Realty, I sold ad space in the New York City market. After meeting my husband Carl during that time, I changed gears, and raised three children in Darien, fully immersing myself in the local community. Whether it was co-chairing PTO’s, town committees, non-profits, teaching religious education and piano at a local music store or walking my rescue dog Poppy in the dog park or woods, my involvement with my town continues to give me invaluable knowledge to share with all of my clients. As the market changes, I’ve been fortunate to change with it. Social and digital marketing have become incredibly important components of any home marketing platform and will always be part of my marketing strategy with all of my clients. As an added bonus, with the amazing talent of my Sotheby’s International Realty management team behind me, you will always have a win-win combination. I will go the extra mile for you! Exceptional customer service is at the core of William Pitt Sotheby’s International Realty's mission statement, that’s why it’s the agency I call home. Whether you are selling your home, or looking for someplace to call Home Sweet Home, I’m here for you!